CHICAGO (WLS) -- CTA Red Line trains to Howard were temporarily rerouted to the elevated tracks on Monday due to debris on the tracks at the Clark/Division station. Trains resumed normal service in the subway a short time later. Red Line trains heading south to 95th Street were not affected. 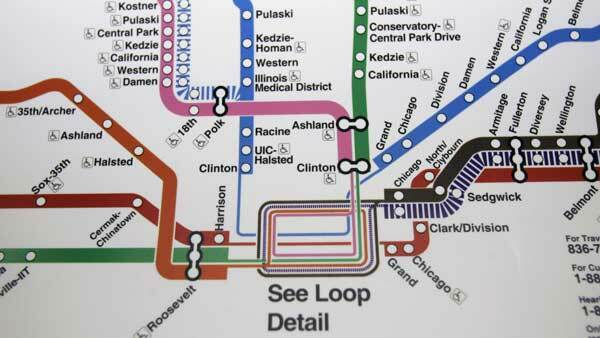 The CTA did not disclose what was on the tracks.